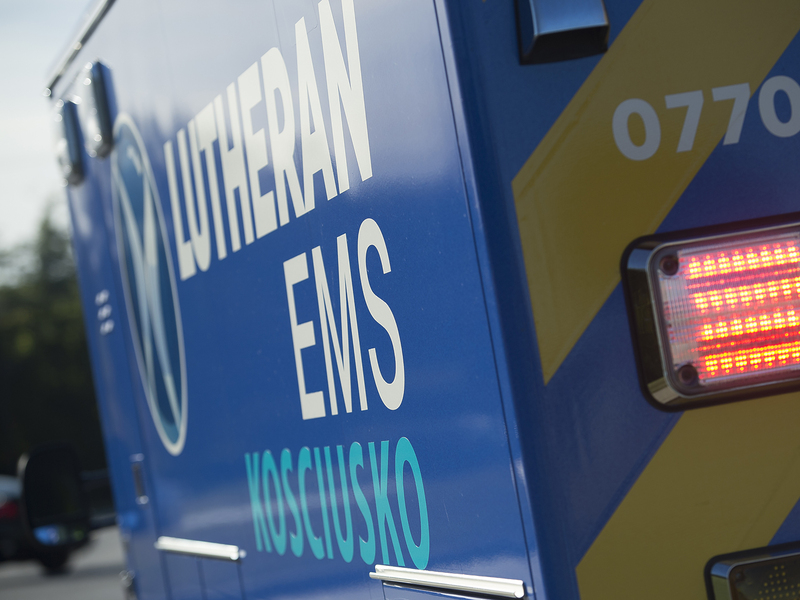 Lutheran EMS encourages anyone and everyone to learn CPR. By knowing this life-saving technique, you will have the power to save a life. And with HANDS ONLY CPR it is now easier than ever to learn. Cardiopulmonary resuscitation (CPR) is a combination of rescue breathing and chest compressions delivered to victims thought to be in cardiac arrest. When cardiac arrest occurs, the heart stops pumping blood. CPR can support a small amount of blood flow to the heart and brain to “buy time” until normal heart function is restored. Why is learning CPR important? According to the American Heart Association, approximately 80% of cardiac arrests occur at home and about 92% of sudden cardiac arrest victims die before they reach the hospital. Getting help right away is crucial to survival. If more people knew CPR, more lives could be saved. Statistics show that immediate CPR can more than double a victim’s chance of survival. Boston EMS has one of the highest cardiac arrest survival rates in the country, but to achieve even greater success we need your help. Bystanders who are able to recognize a medical emergency, quickly call 9-1-1 to summon emergency help, and begin CPR have the power to be life-savers. If you want the power to save a life, learn CPR. The short answer is ANYONE and EVERYONE. In particular, Boston EMS especially encourages parents, babysitters, caregivers, teachers, coaches and other professionals to learn CPR. The more people who know CPR, the better. Hands-Only CPR, a life-saving technique anyone can learn, is CPR without mouth-to-mouth rescue breaths. Hands-Only CPR involves calling 911 and pushing hard and fast on the center of the chest. If you haven’t learned conventional CPR or you lack confidence in your CPR skills, administer Hands-Only CPR. Hands-Only CPR is recommended for use on adults who suddenly collapse. The American Heart Association recommends conventional CPR for all infants and children, for adult victims who are found already unconscious and not breathing normally, and for any victims of drowning or collapse due to breathing problems. Please visit http://www.handsonlycpr.org to learn more. CPR Anytime is a tool developed by the American Heart Association that teaches the core skills of CPR in 22 minutes. Think of this as CPR training in a box! Through the use of a kit containing a personal inflatable mannequin and instructional materials, adults and young people can easily learn CPR. Even better, they can pass along their knowledge to family and friends through the CPR Anytime kit. How long does it take to get CPR certified? Most CPR courses last no longer than a few hours. You can learn this important life-saving skill in almost no time at all.